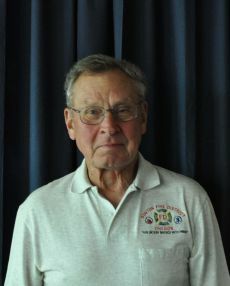 Ray was first elected to the Stayton Fire District Board of Directors in March of 1989. Ray was born in 1940 and retired from Norpac Foods as the Stayton Plant Manager. He was a volunteer Assistant Fire Chief and Board Member in Mill City, before moving to Stayton. He is married and has 5 daughters and twelve grand-children. He enjoys working at Willamette Valley Vineyards and on his tree farm, playing some golf and bird hunting in his spare time. He is also fixing up the Porter Century Farm of 1948 on Porter Road. He is currently a member of the Elks and Eagle Lodges and served on the Mill City-Gates School Board for eight years.